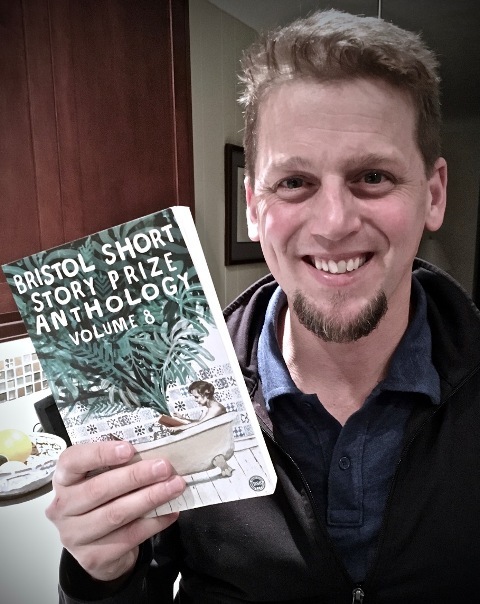 Brent van Staalduinen, who won the 2015 Bristol Short Story Prize, has a very exciting 2020 ahead with two novels scheduled to be published by leading Canadian indie publisher, Dundurn Press. The Ontario-based writer’s second novel, Boy, will come out in early 2020 and will be followed by a young adult novel, Nothing But Life, in the summer. Brent’s debut novel, Saints, Unexpected, was published in 2016 and received great acclaim. Annabel Lyon, author of The Sweet Girl, called it a “small gem of a novel”, and author of Emancipation Day, Wayne Grady, declared it “a masterful evocation of the simple complexities of family life”. It was shortlisted for both the Hamilton Literary Award for Fiction and the Kerry Schooley Award in 2017. It’s great to see that Brent is continuing to reach more readers and we wish him huge success with the books. 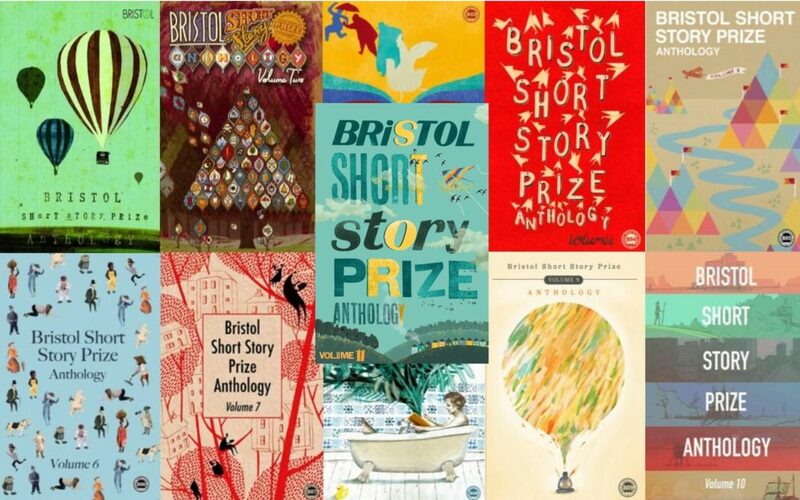 Brent van Staalduinen won the 2015 Bristol Short Story Prize with his story, A Week on the Water. The story was published in our Volume 8 anthology by Tangent Books. The anthology also features stories by writers who have gone on to further publication and success, including Fiona Mitchell, Riona Judge McCormack and Magdalena McGuire.